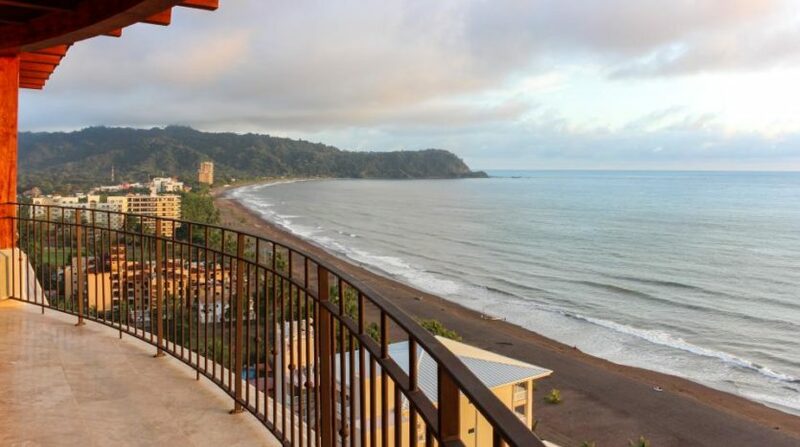 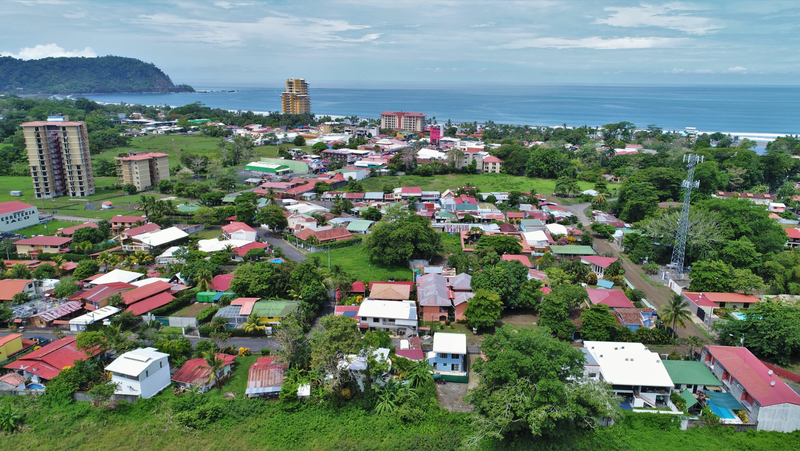 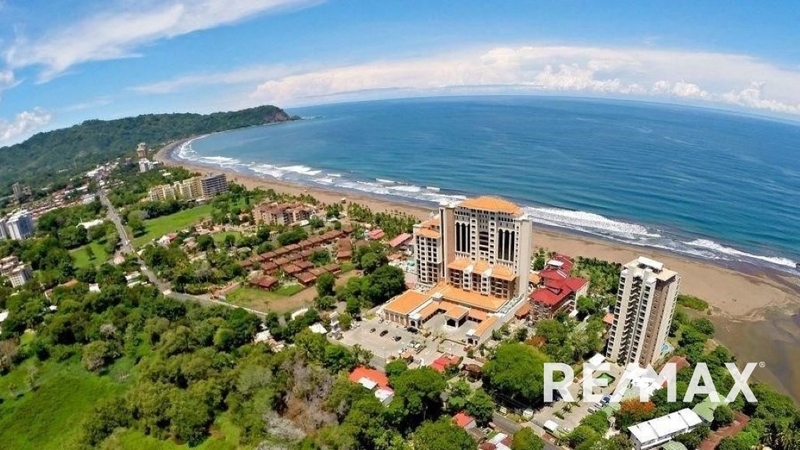 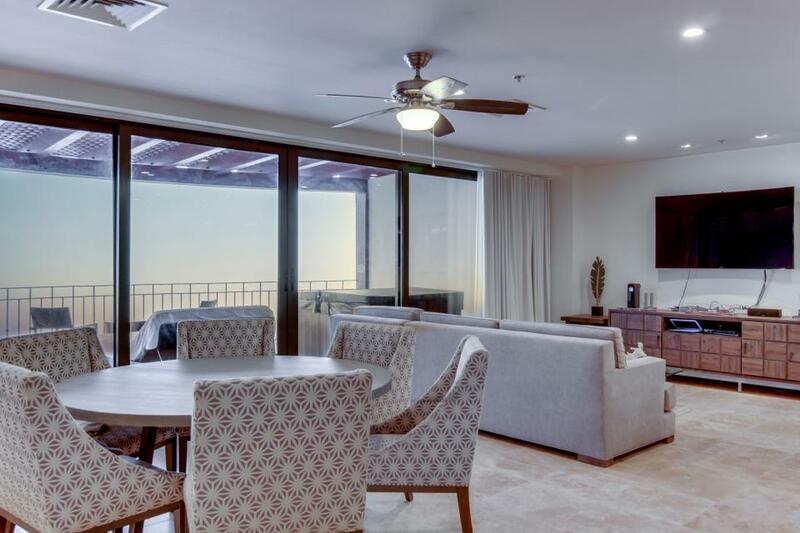 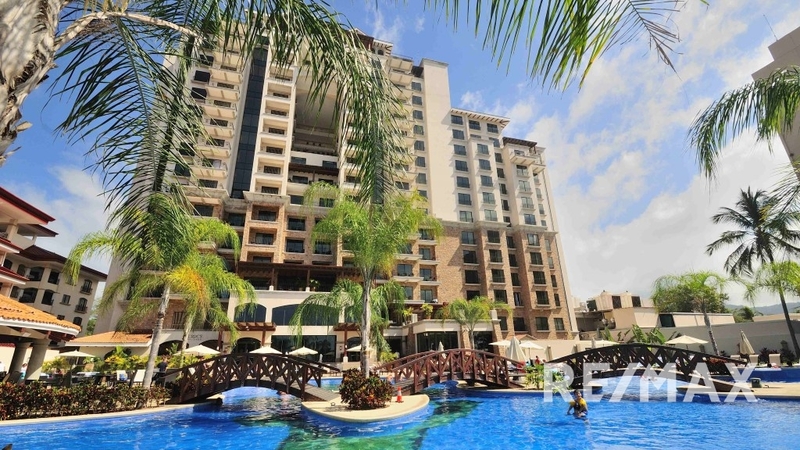 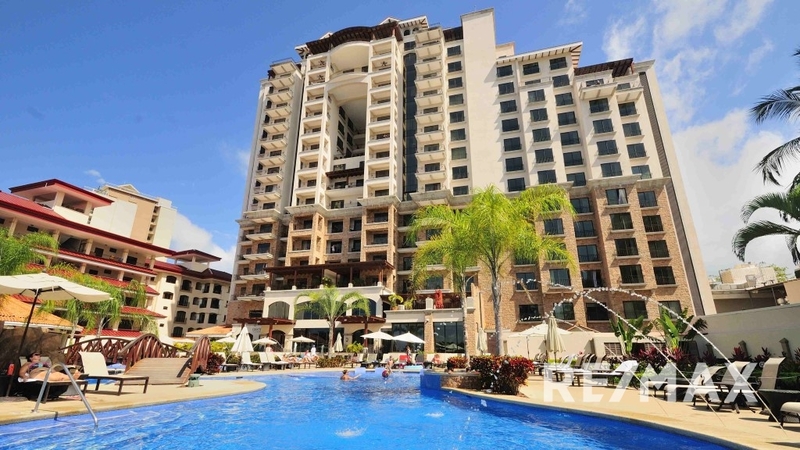 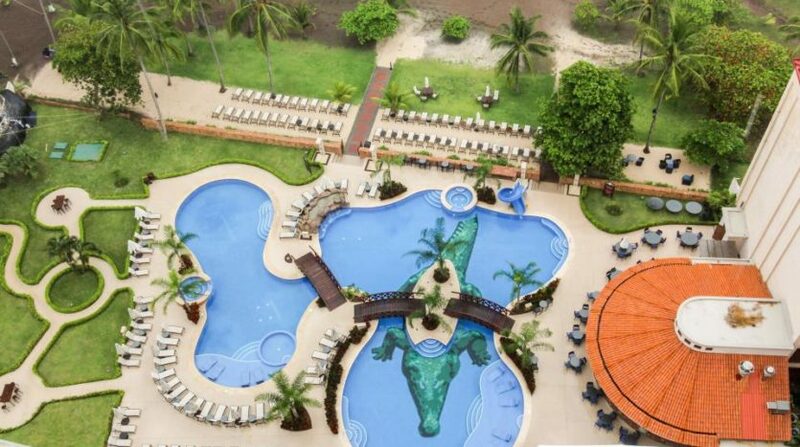 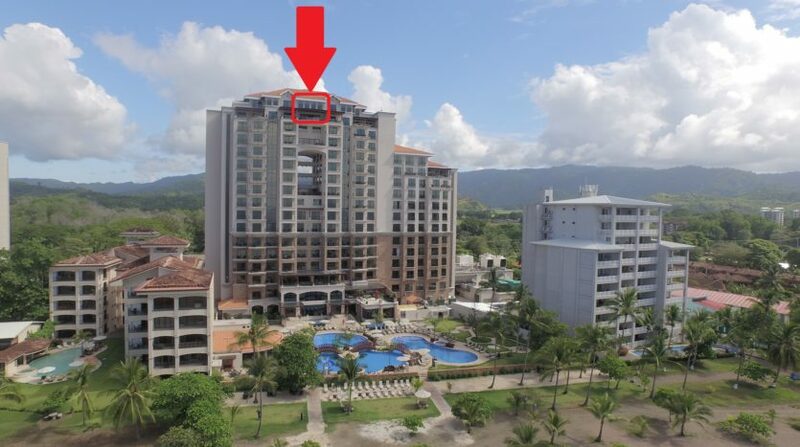 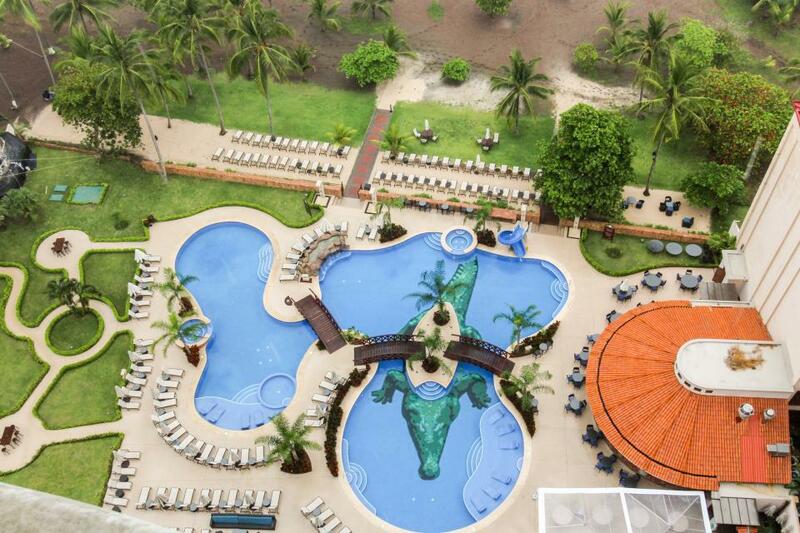 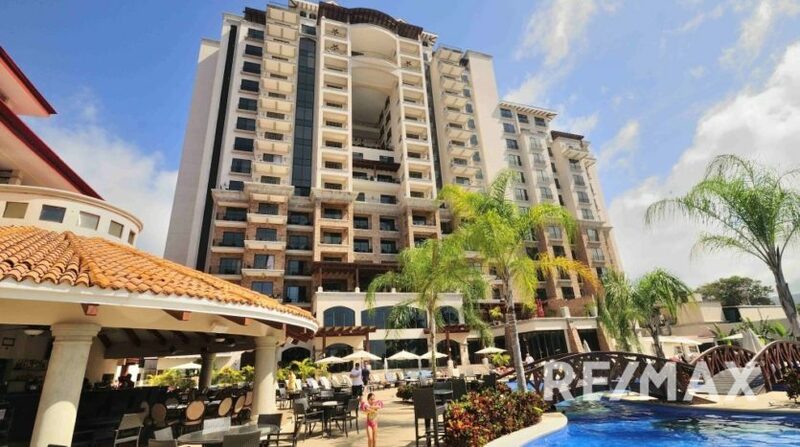 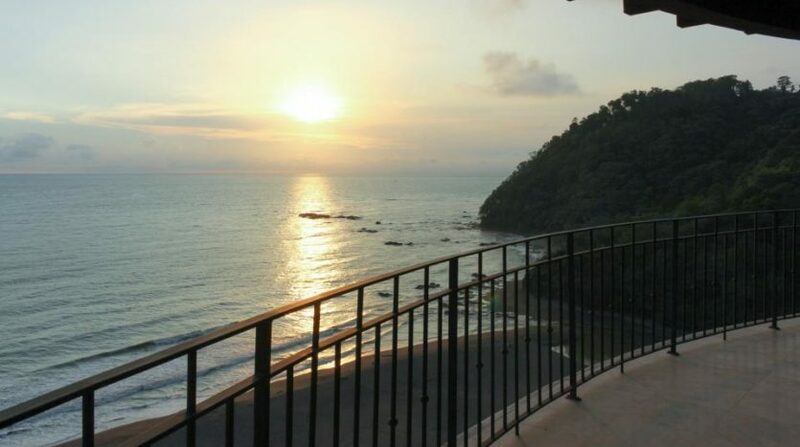 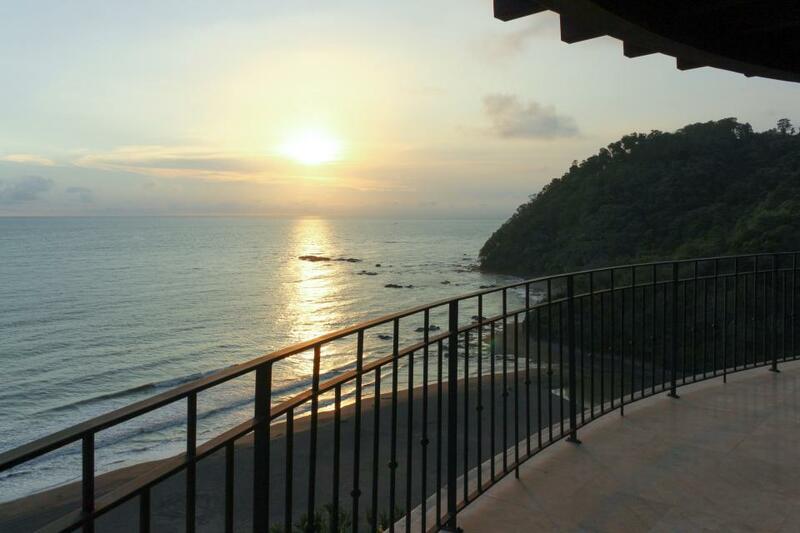 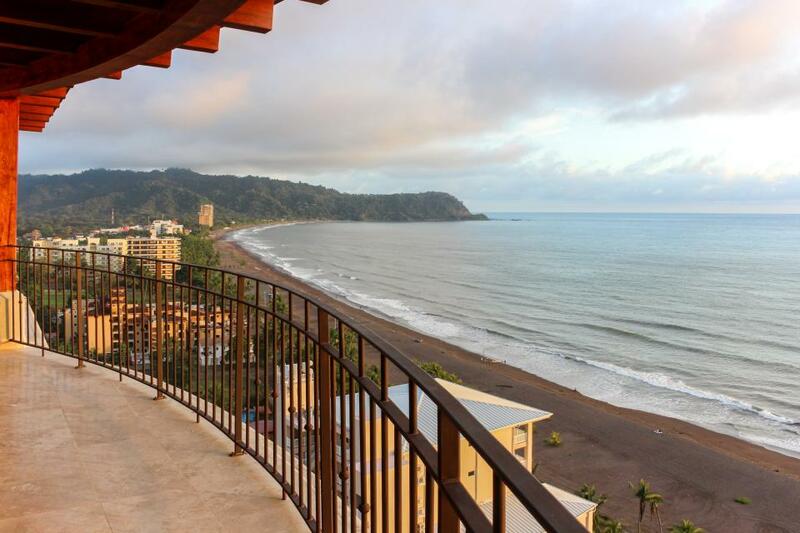 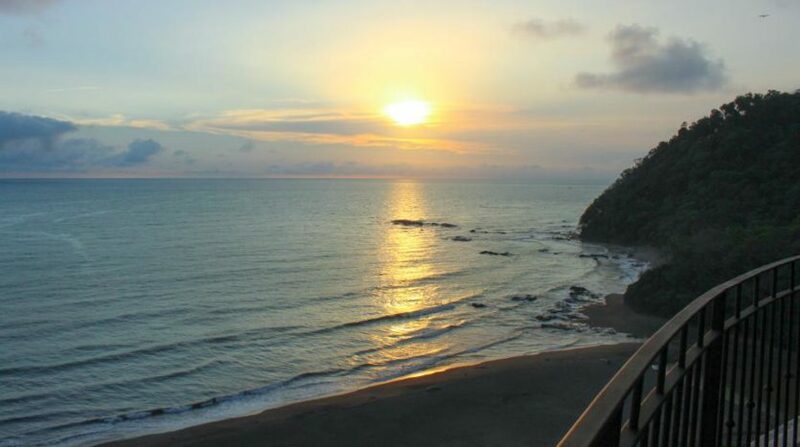 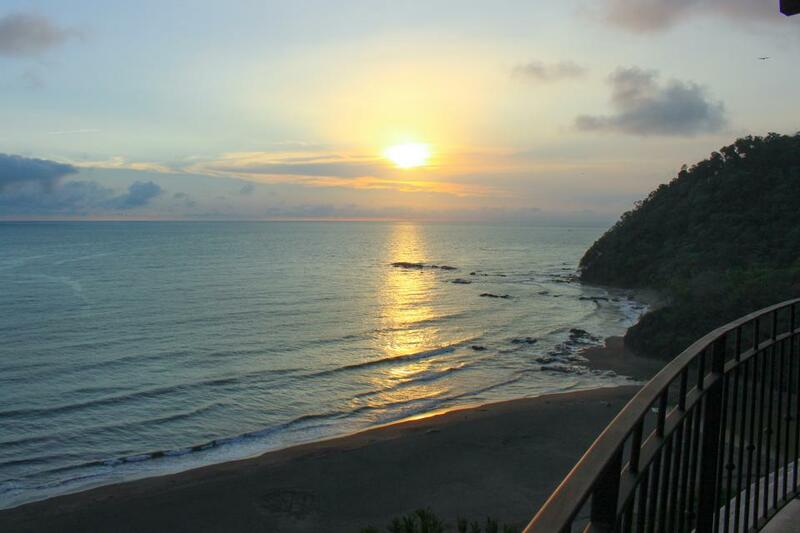 Crocs Casino Resort Penthouse for Sale in Jaco Beach, Costa Rica! 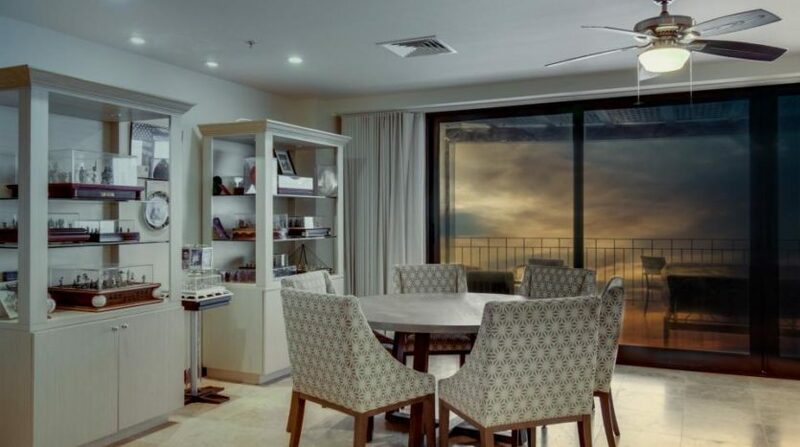 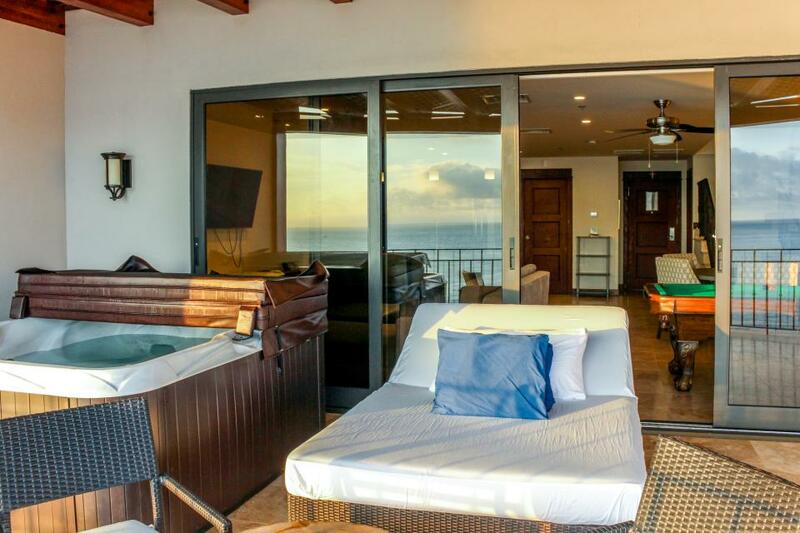 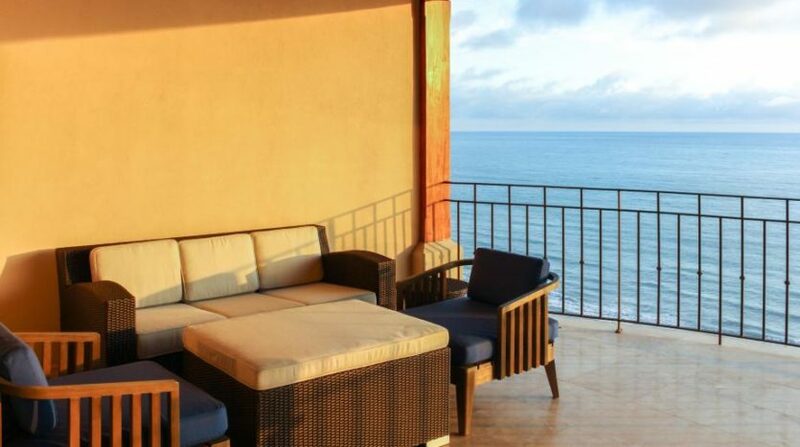 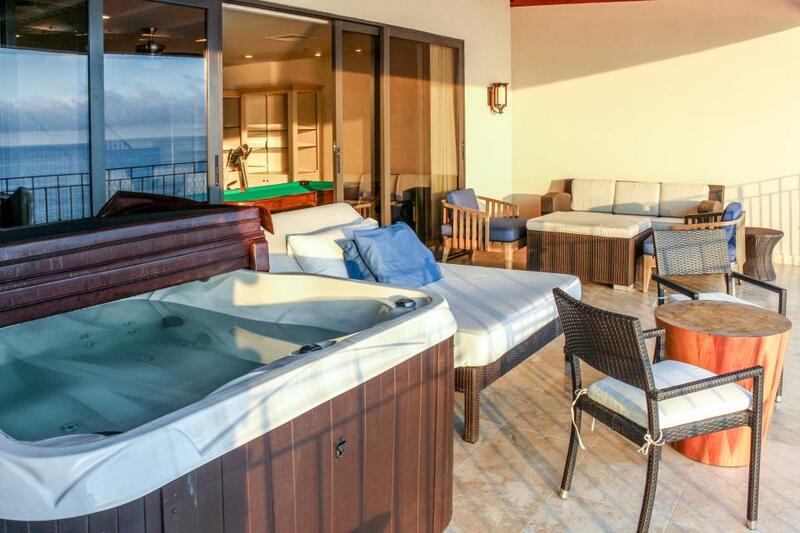 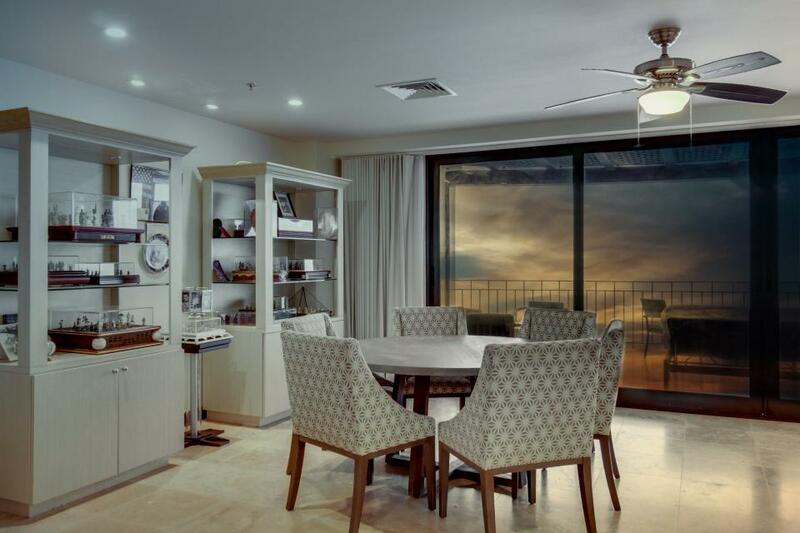 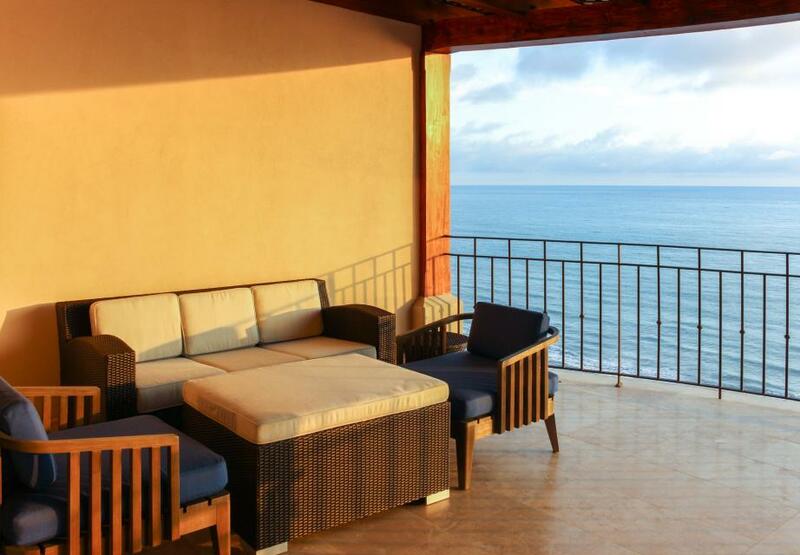 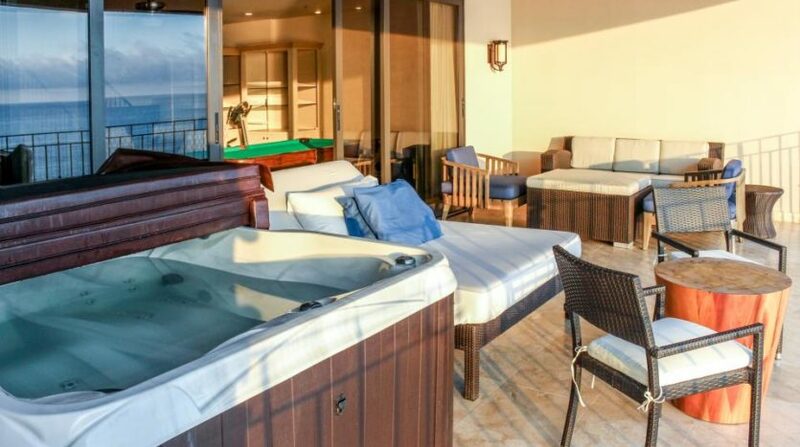 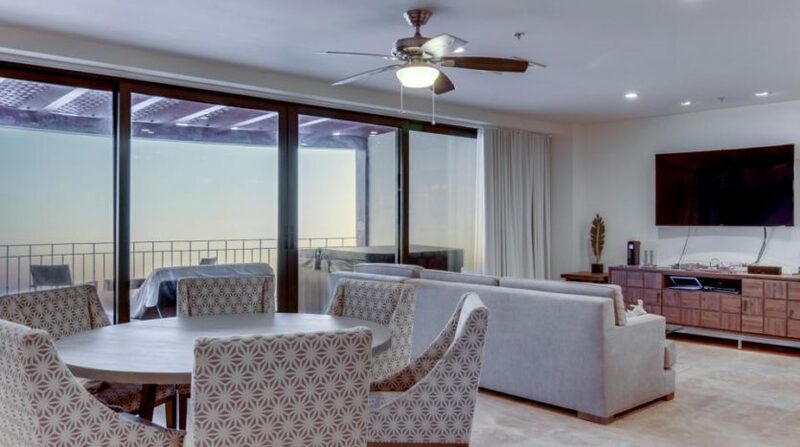 Croc’s Casino Resort penthouse with 3 bedroom, 3.5 bathroom and limitless views to the ocean and bay of Jaco Beach. 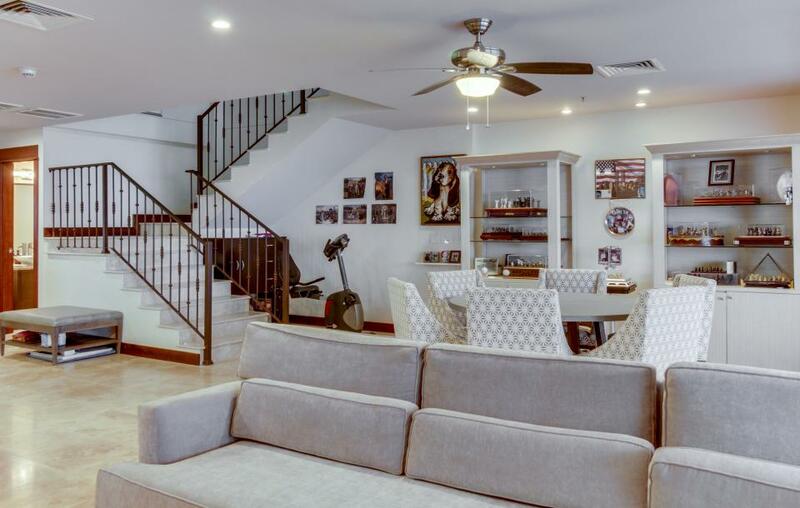 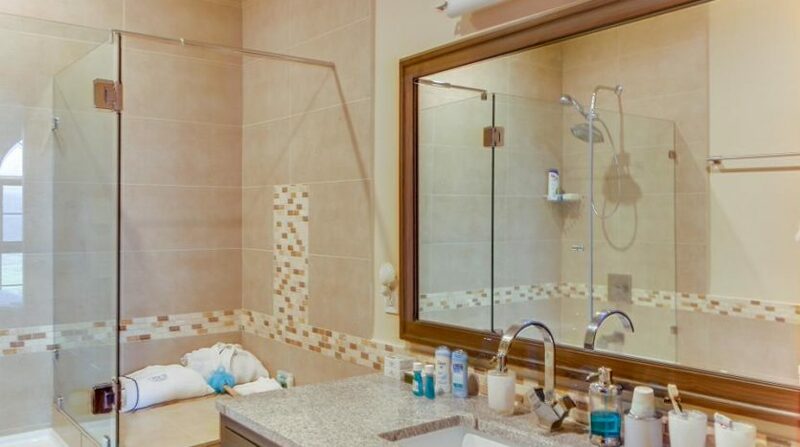 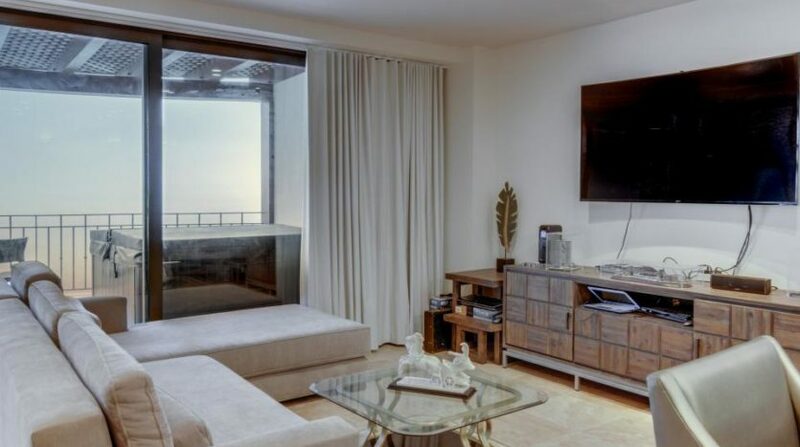 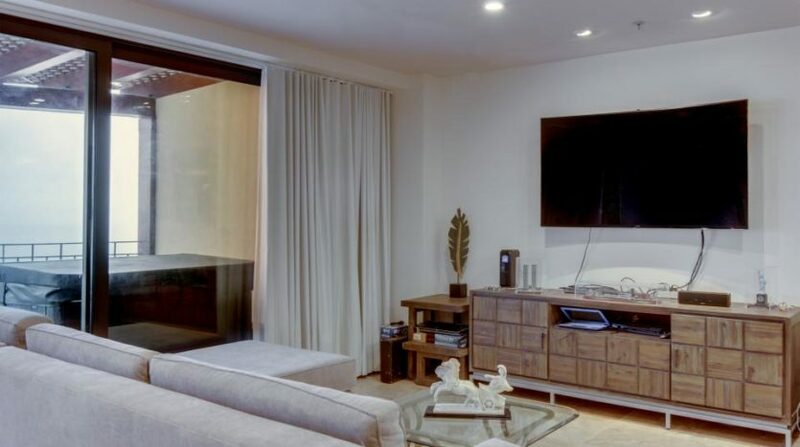 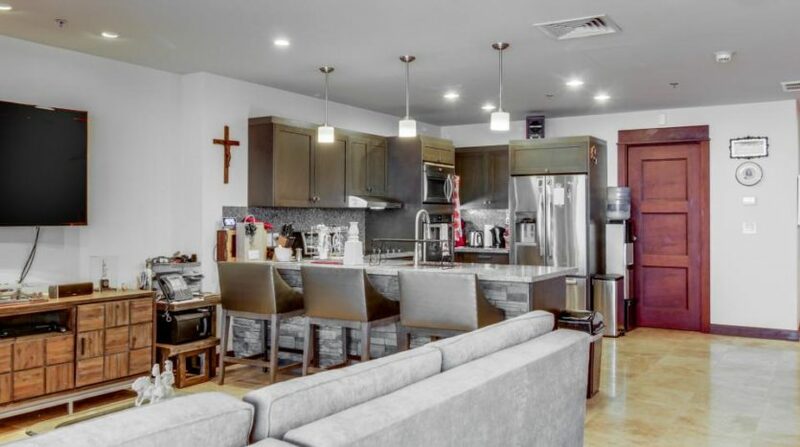 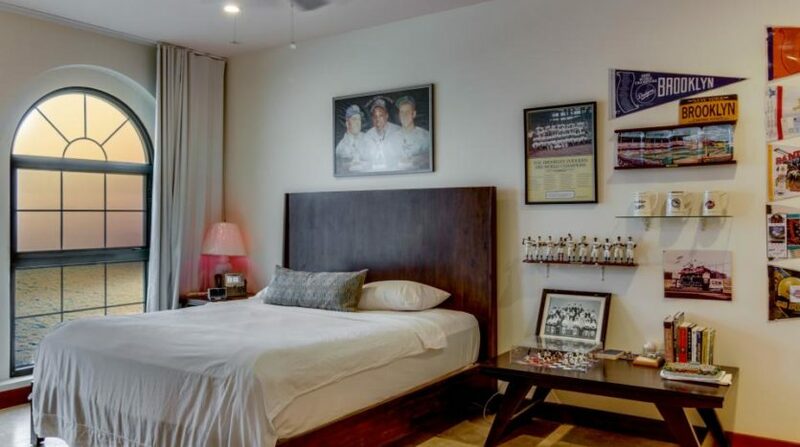 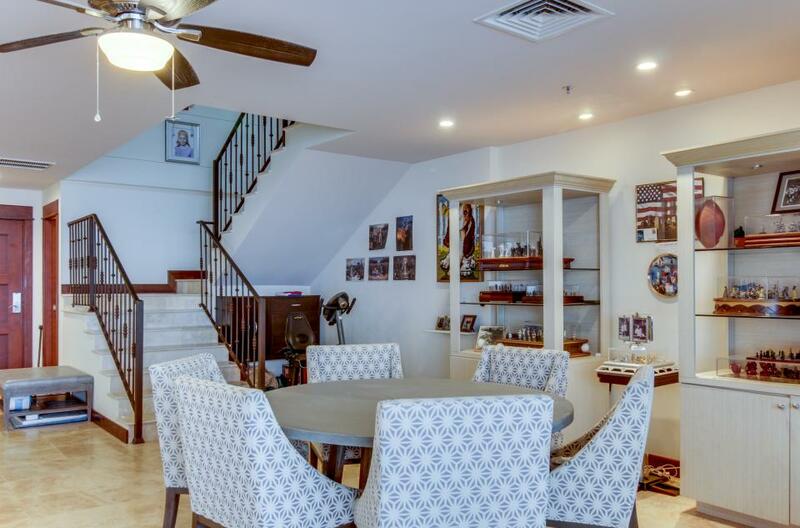 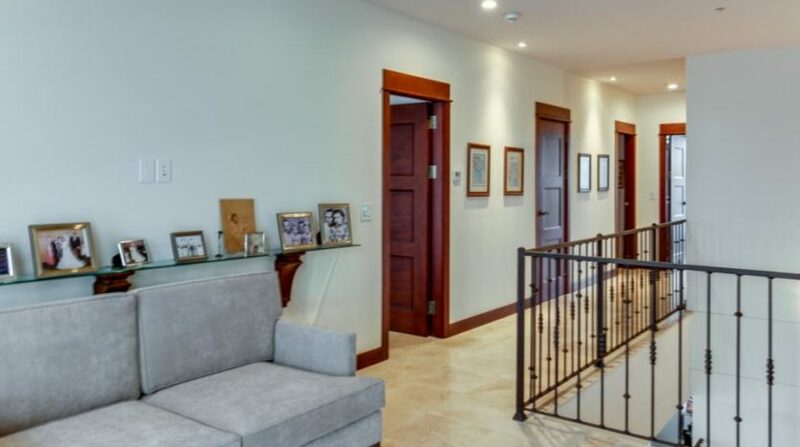 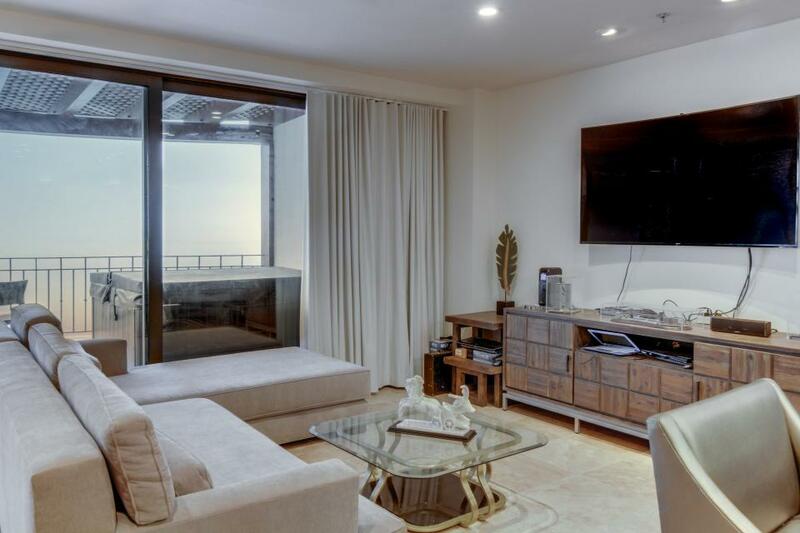 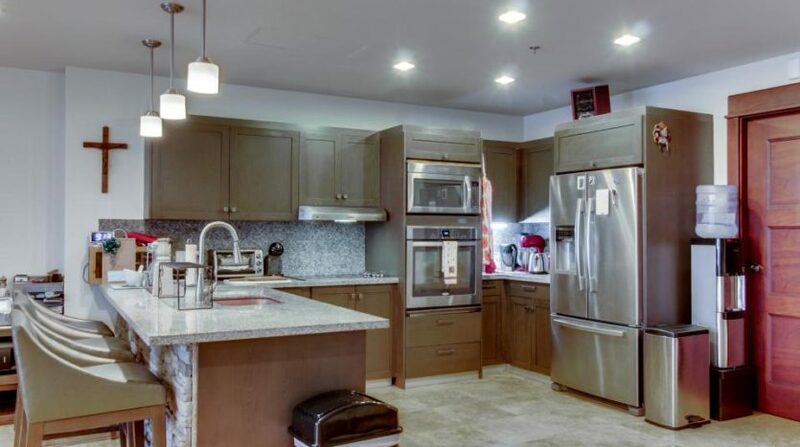 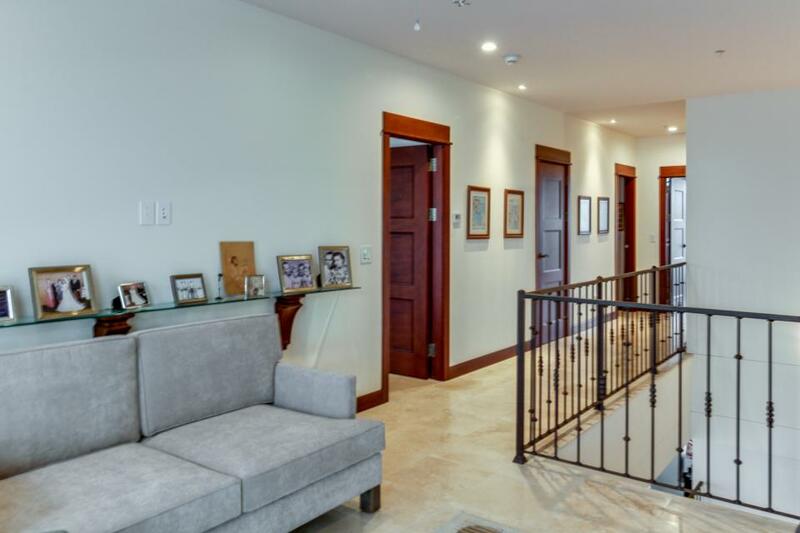 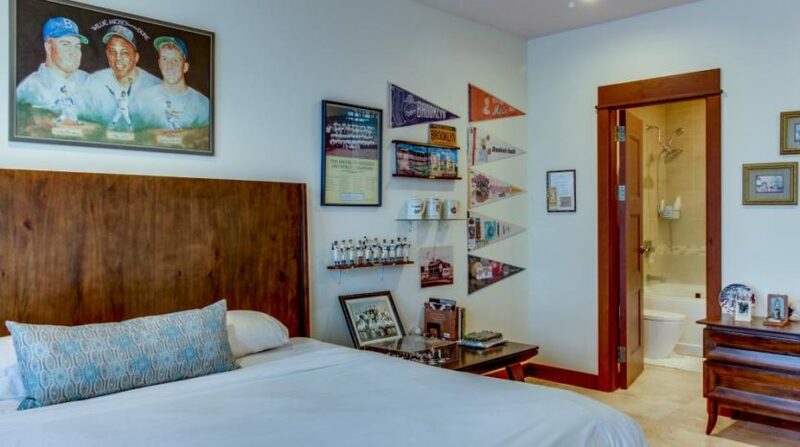 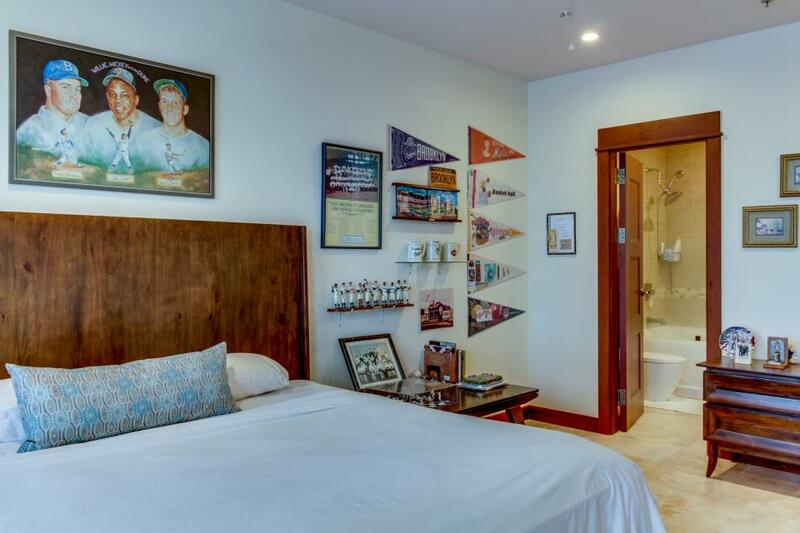 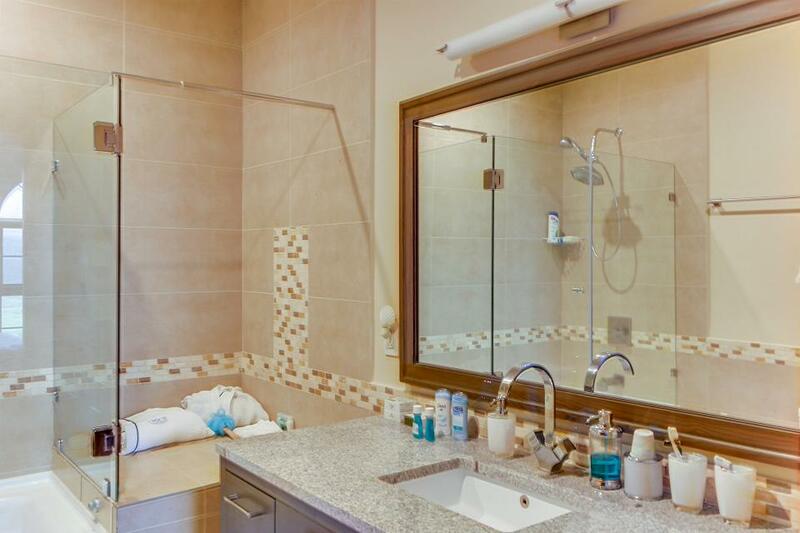 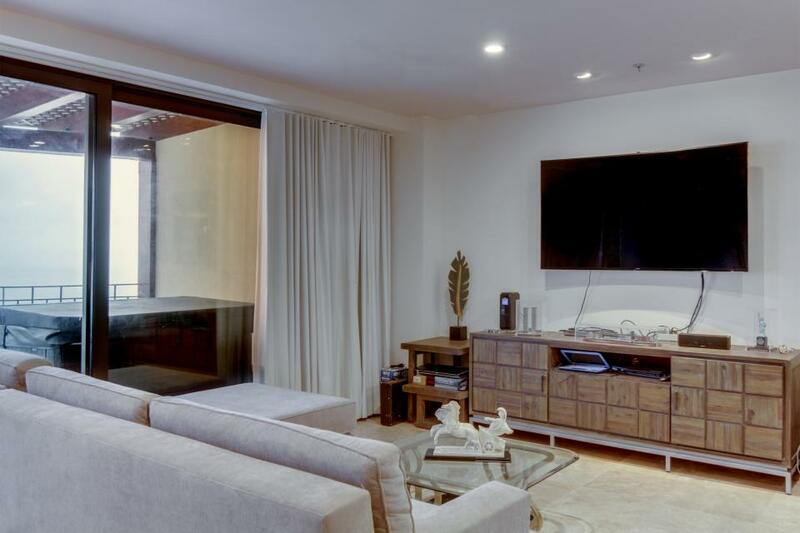 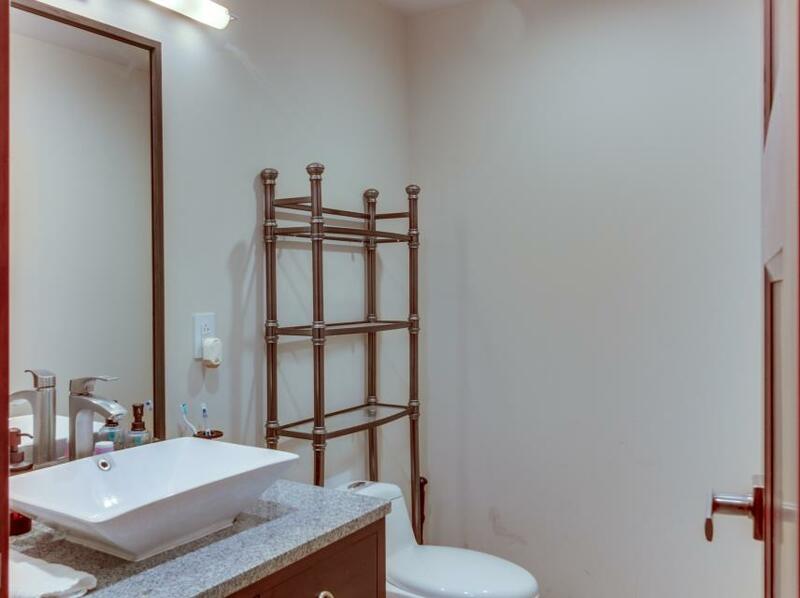 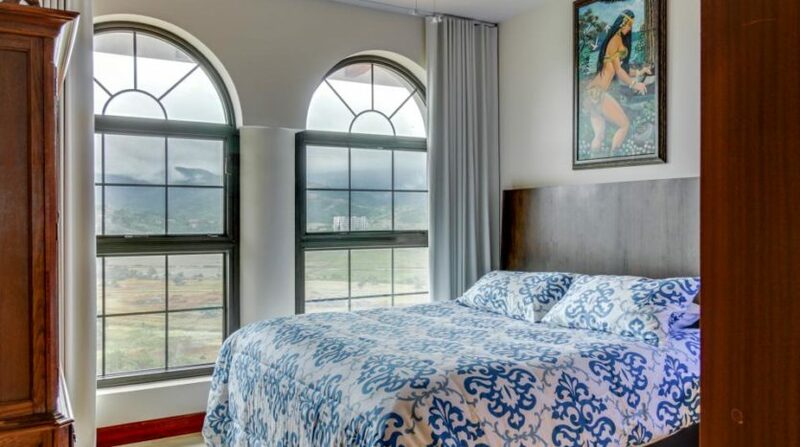 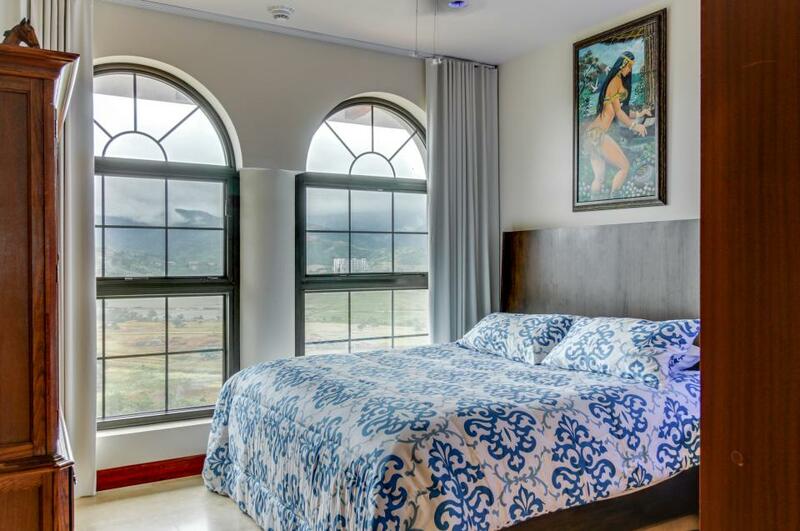 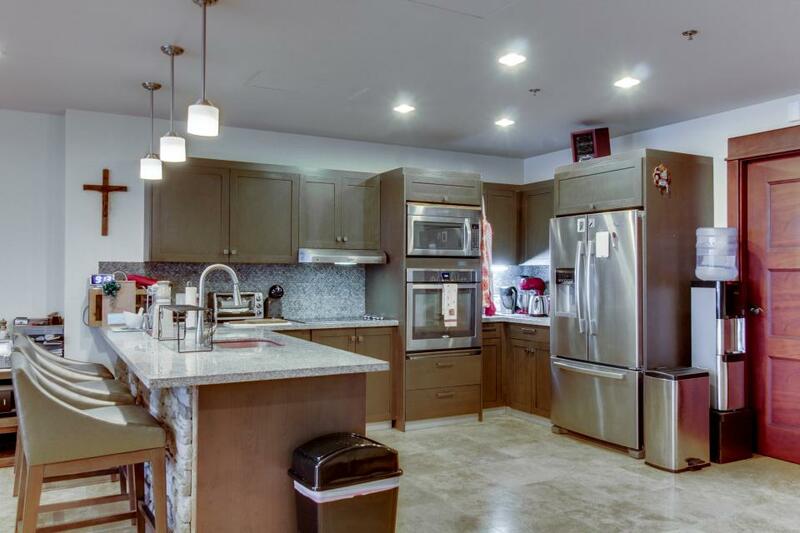 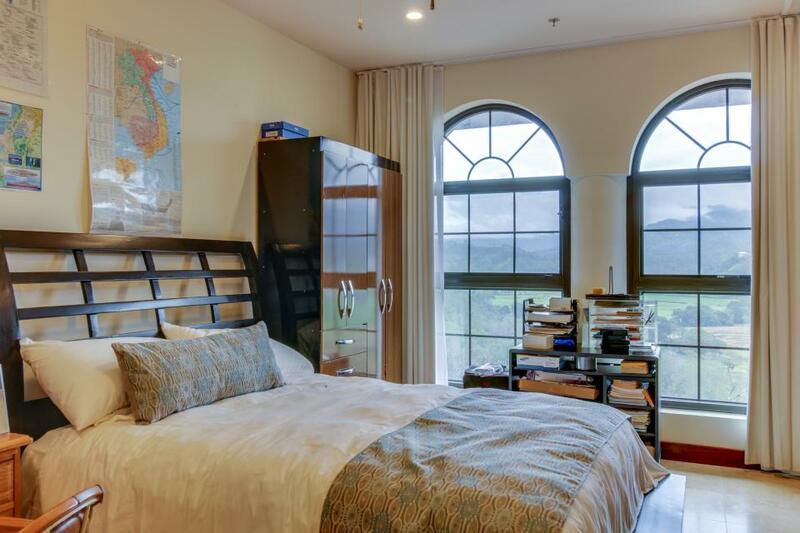 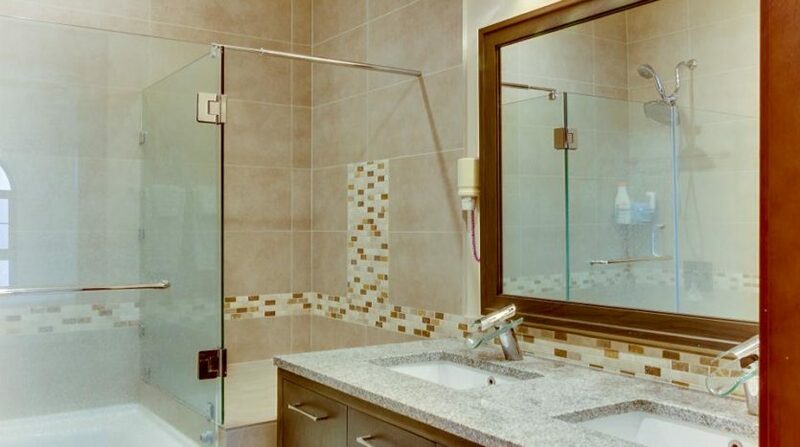 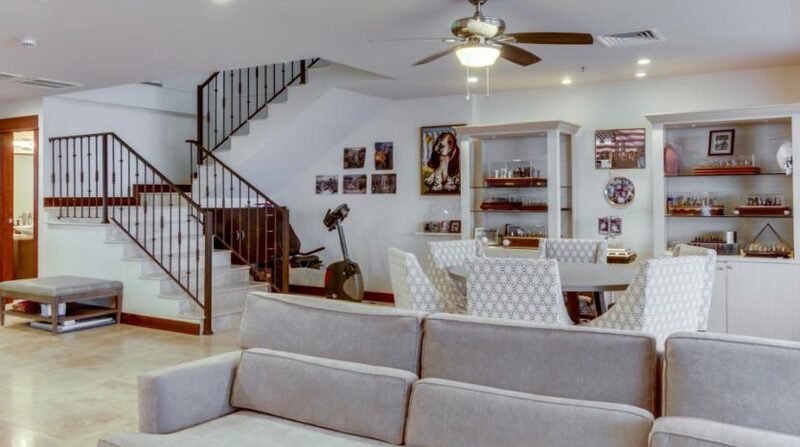 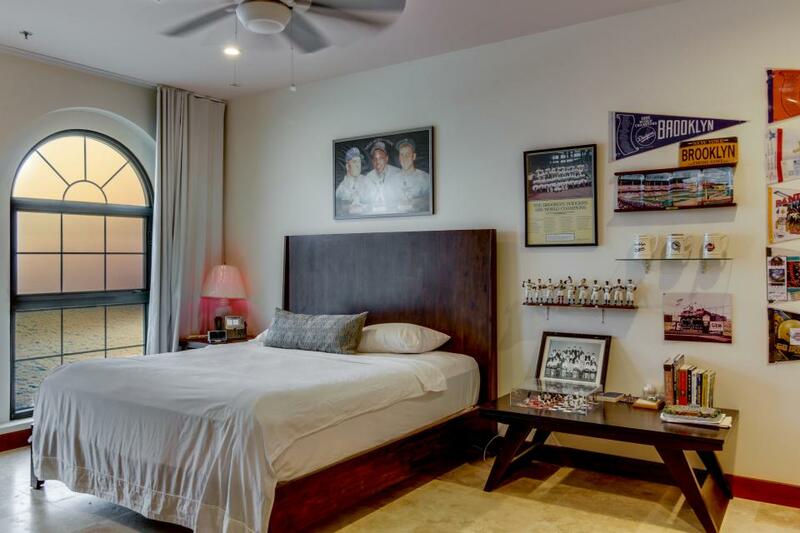 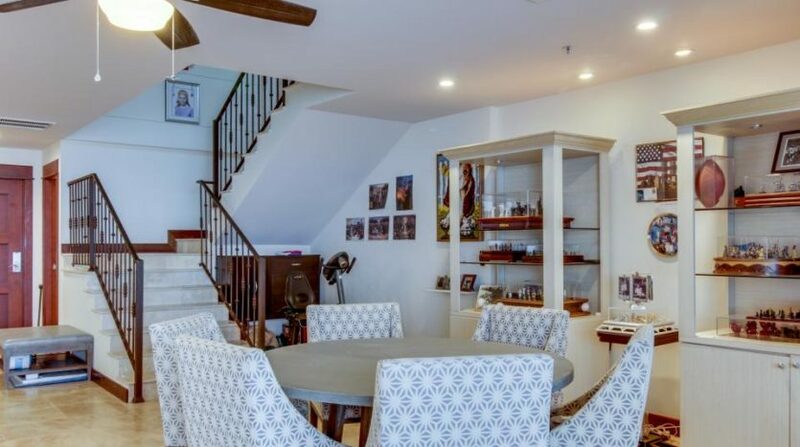 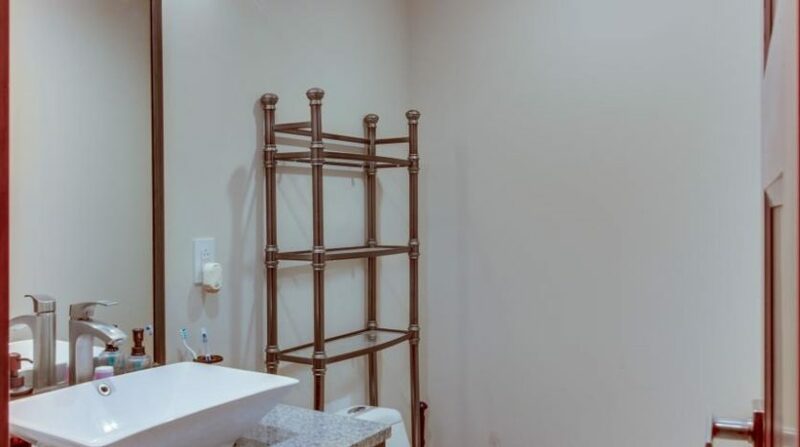 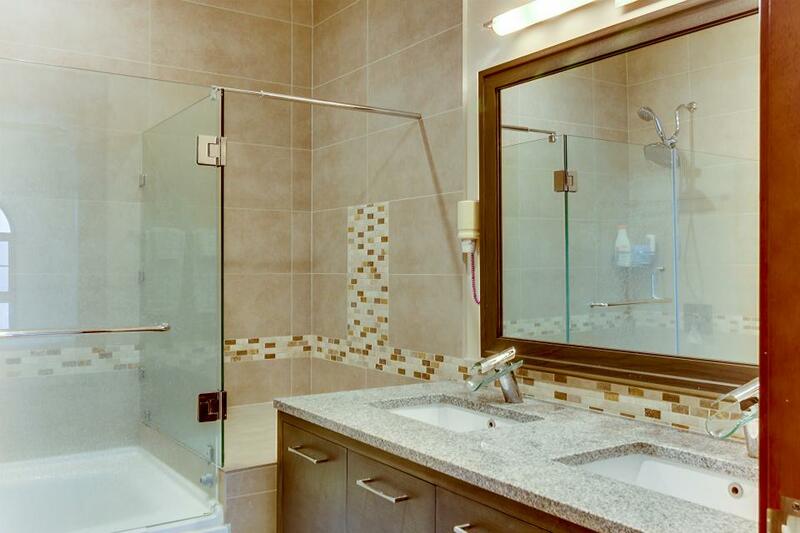 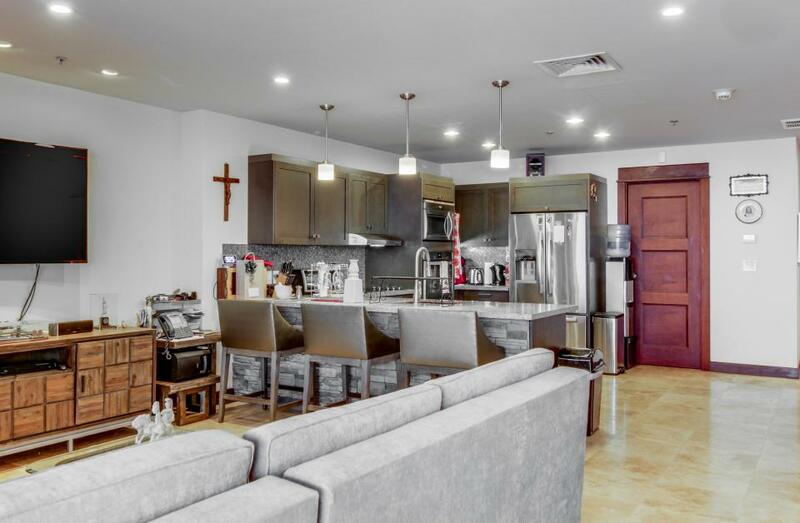 Measuring 2,467 square feet, this property features the kitchen, living room, laundry room and bathroom on the 16th floor and a staircase leads to the 17th floor complete with 3 bedrooms that each have attached bathrooms. 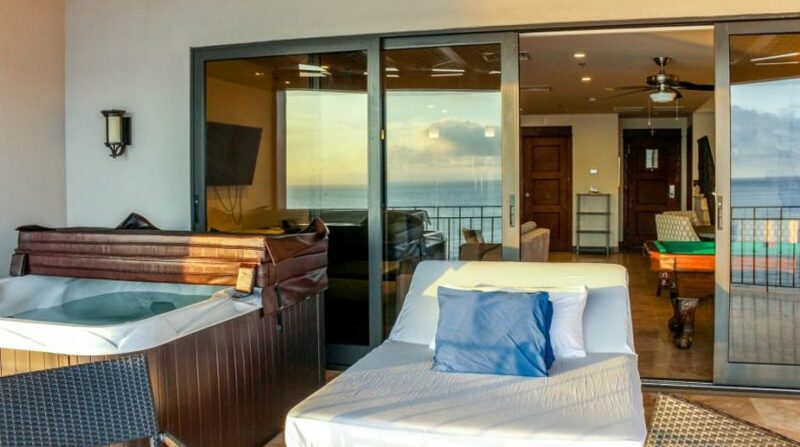 The master bedroom faces the ocean and the two rear bedrooms have mountain views. 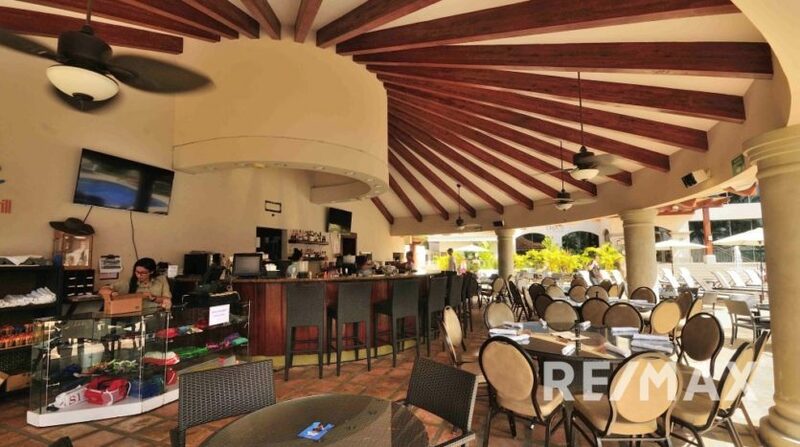 The crowing feature of this condominium is the over sized terrace where you will be spending most of your time. 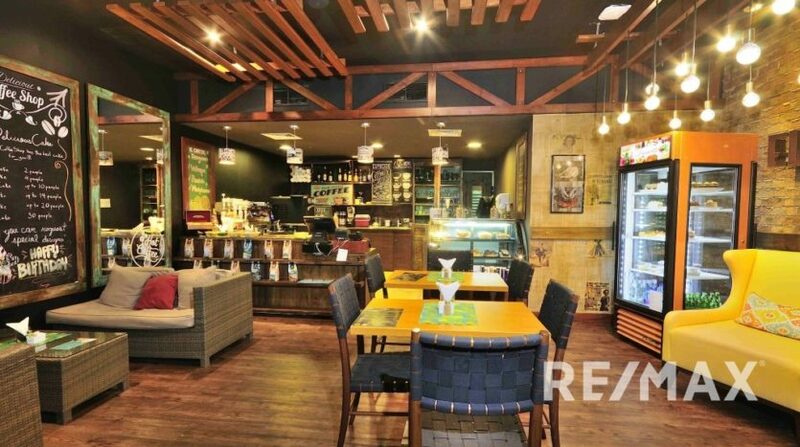 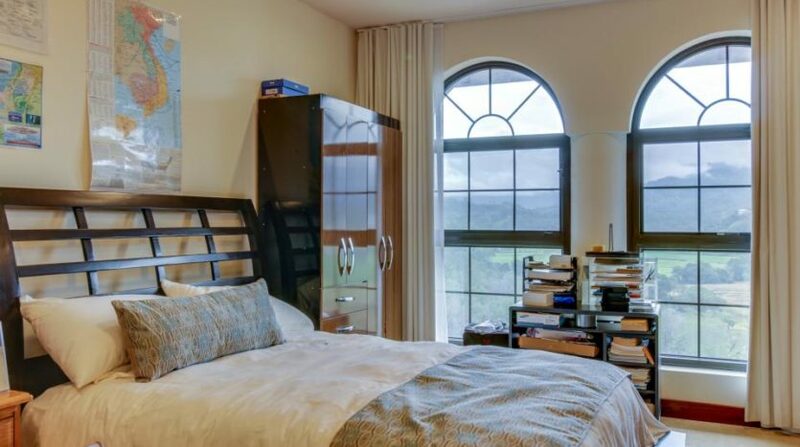 This residence is being offered fully furnished and turn key. 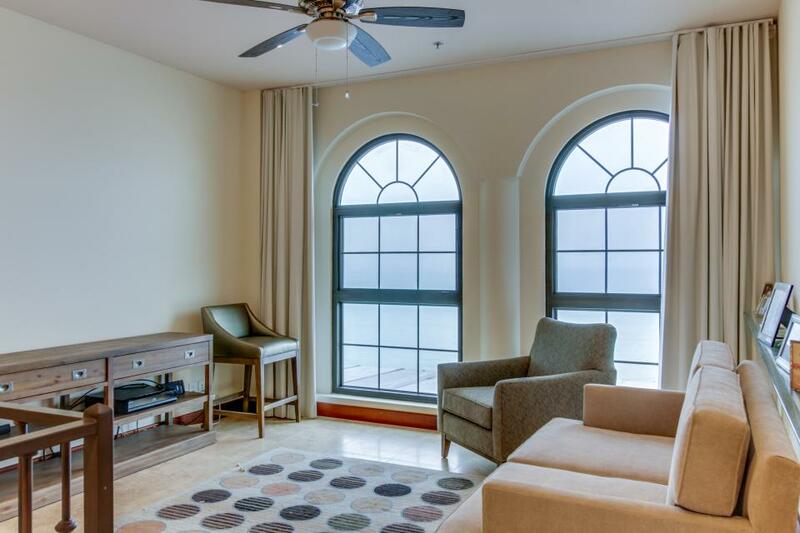 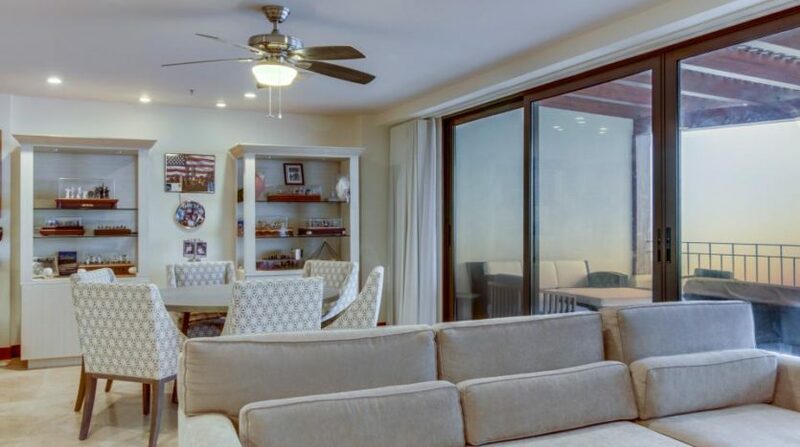 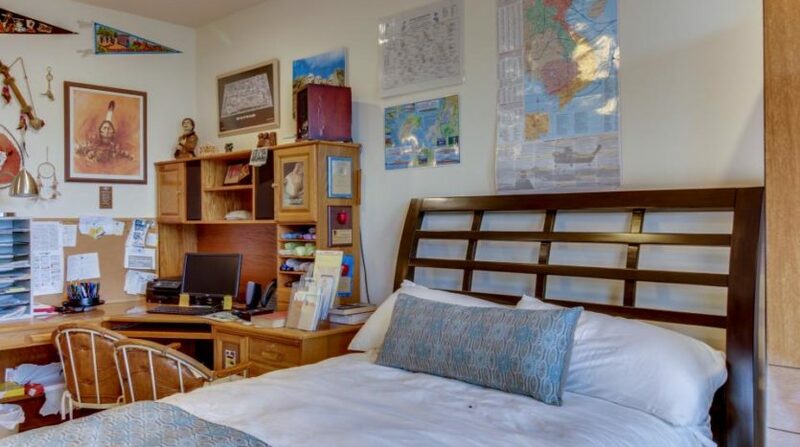 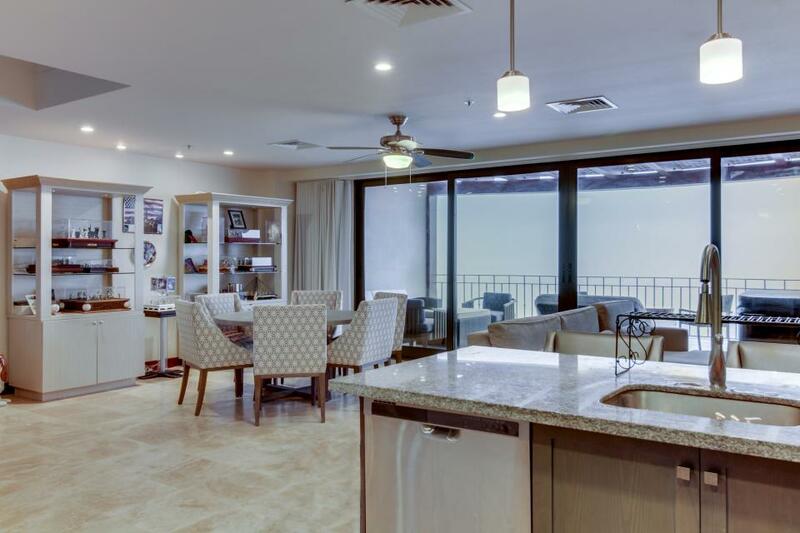 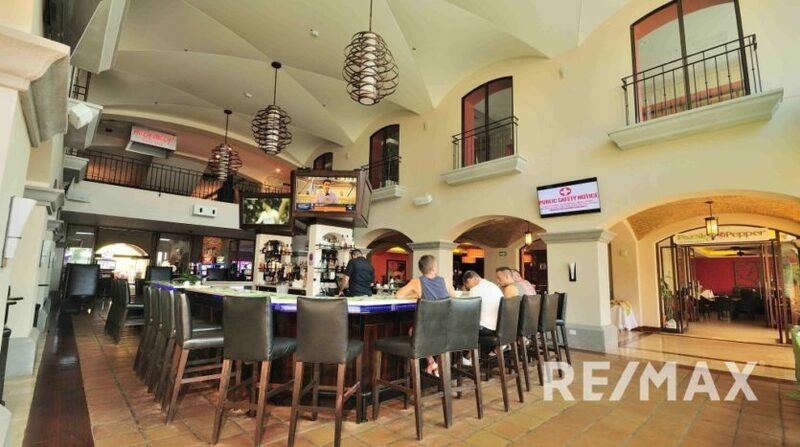 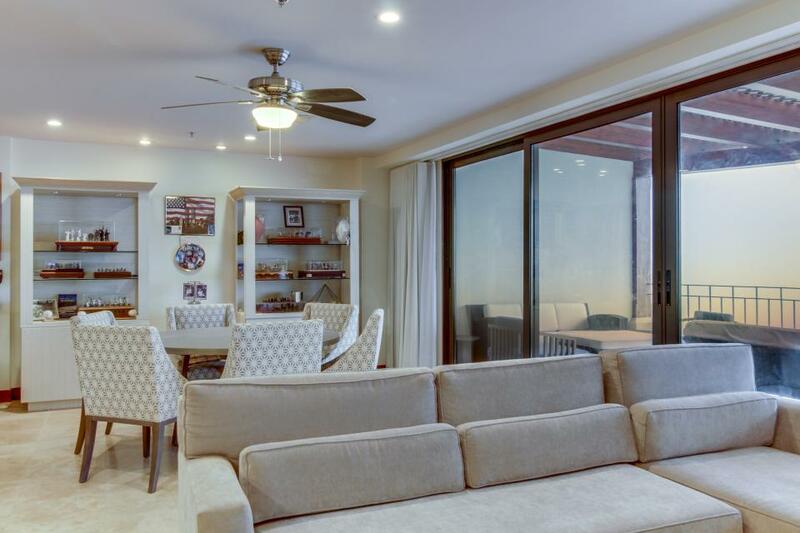 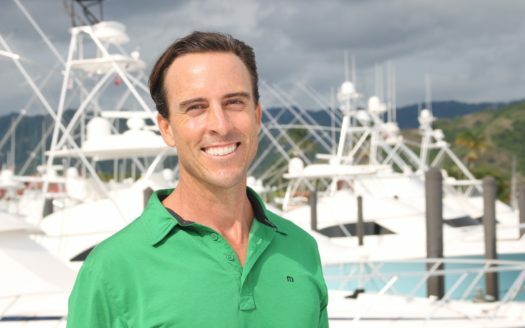 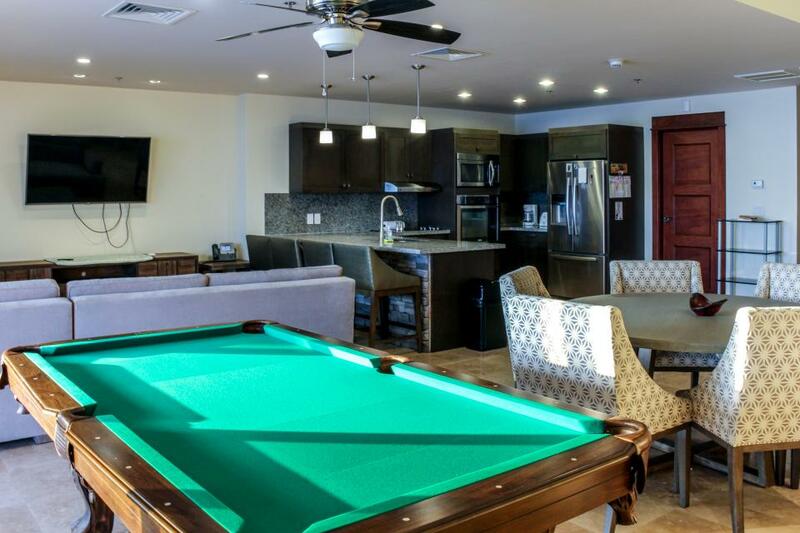 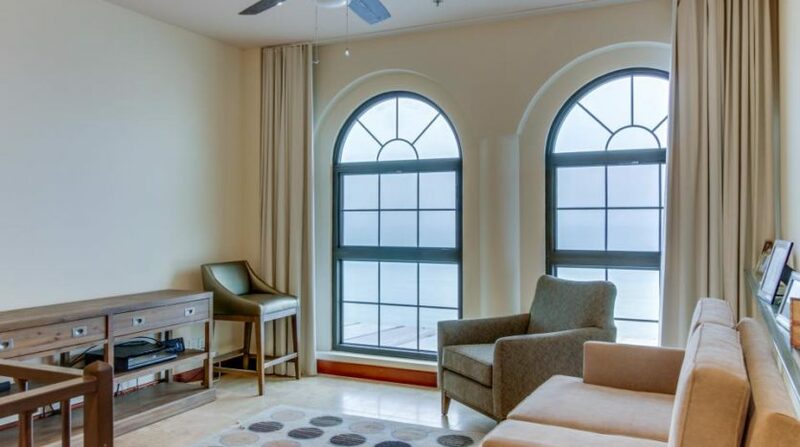 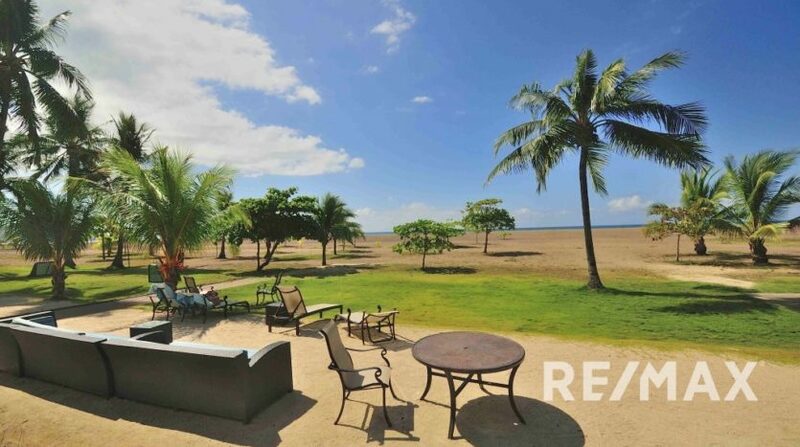 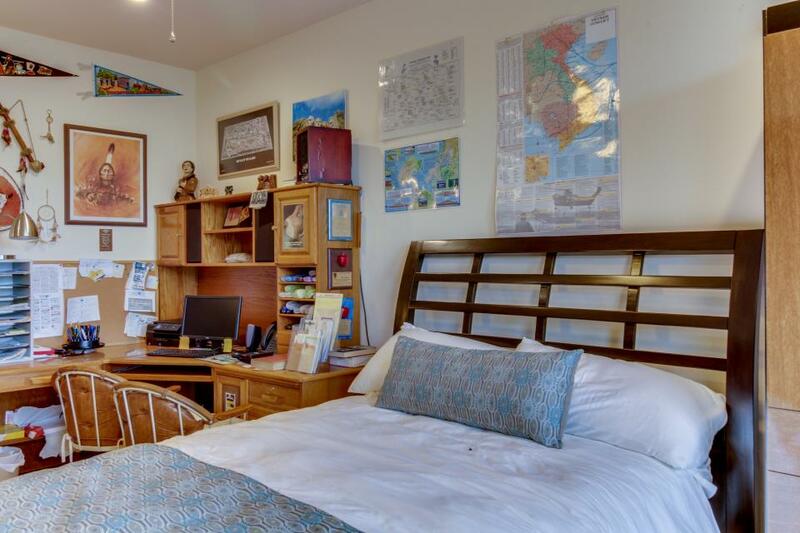 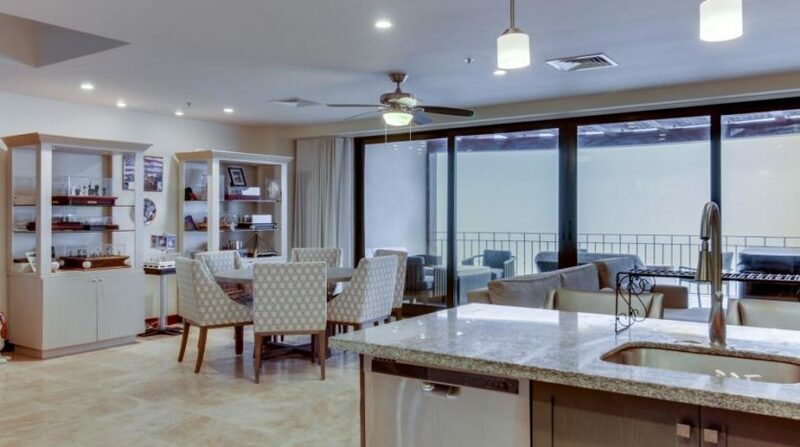 With low HOA fees, this condo makes a great full time residence or vacation rental. 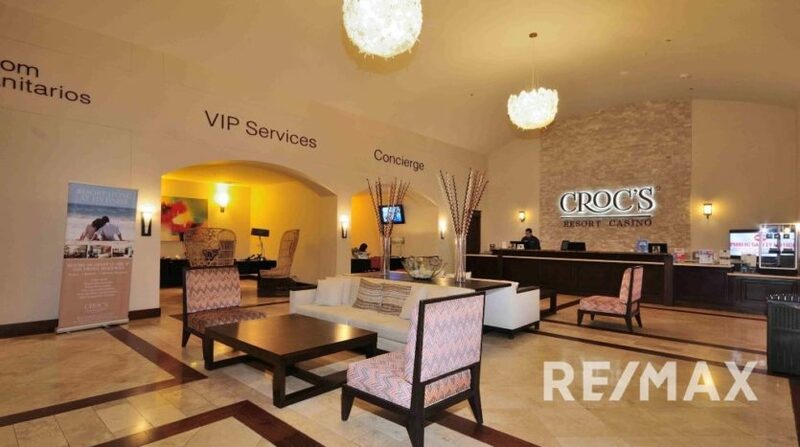 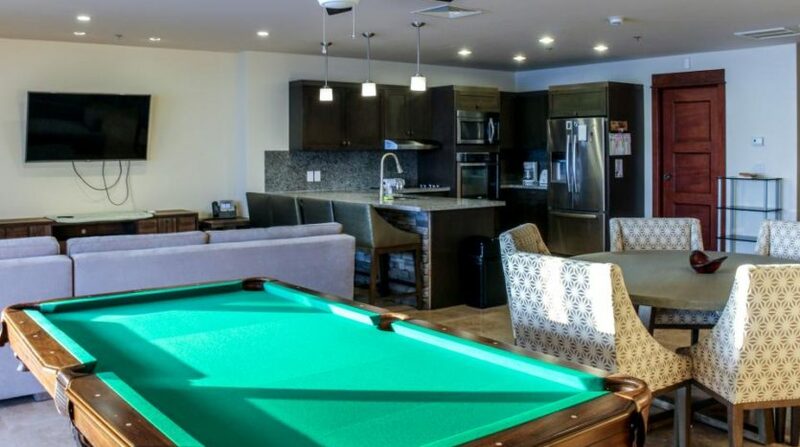 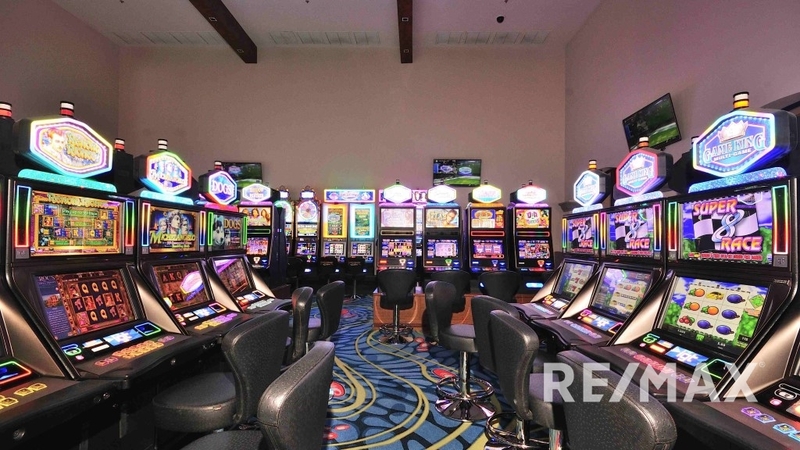 The Croc’s Casino resort is packed with amenities including 3 restaurants, a coffee shop, convenience store, day-spa, salon, gym, outlet stores, casino and convention center area.